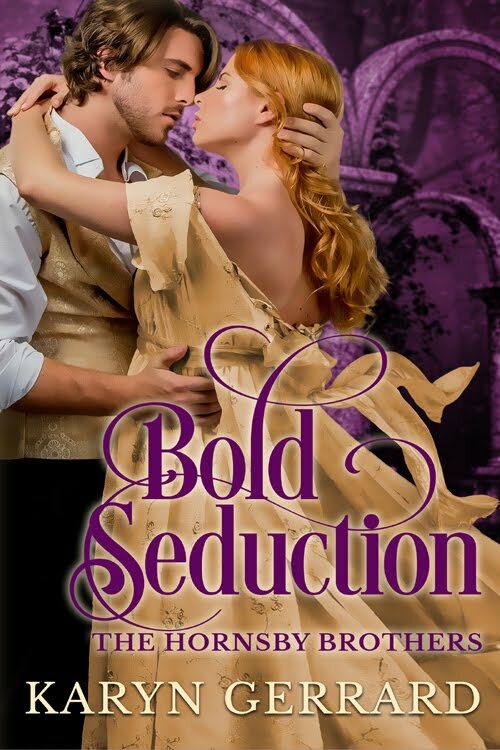 Karyn Gerrard: The Romance Reviews 3rd Anniversary Party! 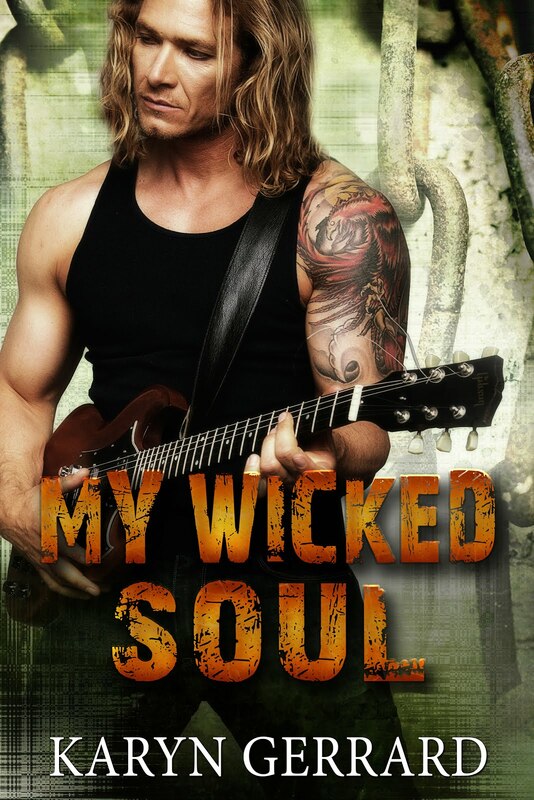 You could win The Wicked Bad in Print! The Romance Reviews 3rd Anniversary Party! 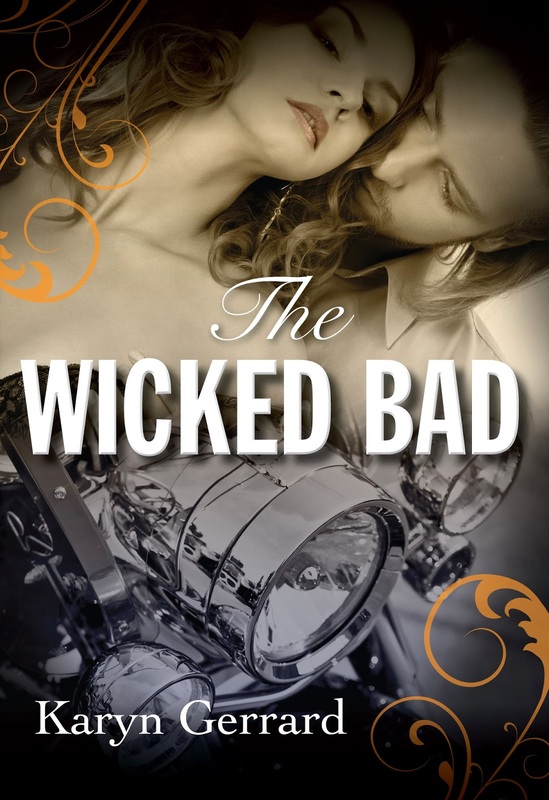 You could win The Wicked Bad in Print!